Allow Kitchener Limo Rentals to provide and serve your every transportation need for events and special occasions. Nothing will please you more than booking one of our exquisite party buses or limousines for your next event. Boasting luxurious leather and accommodations, our transportation facilities are one of a kind. 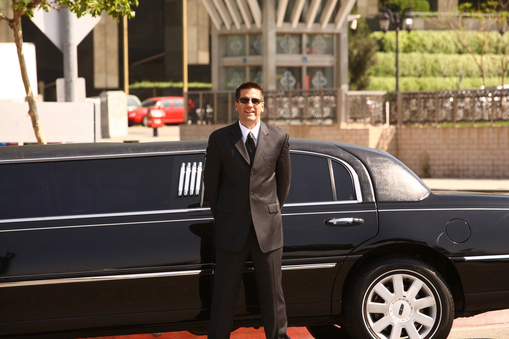 Other limo services are left in the shadows compared to our superior and outstanding services. Ready to make a grand entrance? 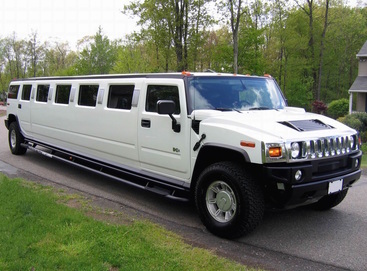 Only a rental from Kitchener Limo Rentals is the surefire way to heat things up and truly impress. Our services by far exceed client’s expectations. For one unforgettable experience, allow us to take care of everything. Besides meeting any type of occasion, you’ll find specialized to standard packages and rates included for all types of events. Food, beverages, specialty decorations, cocktail bars, other alcoholic beverages, and lighting options are all available. Inside our fleets, party buses, and limos, you’ll find nothing but top quality leather, details, and advanced technology. Our buses are loaded with disco balls, dance floors, and even dance poles for the ultimate experience. TV’s, state of the art sound systems, and touch screen gadgets are also available for clients. Our amazing staff can help suggest the right vehicle options for you. The size of our vehicles can accommodate as little as 1 to as many as 56 persons per vehicle. All vehicles are insured and licensed. Our drivers undergo extensive driving criteria and are knowledgeable about city destinations and hot spots for further options and spontaneous activity. Allow Kitchener Limo Rentals to provide and serve your every transportation need for events and special occasions. Nothing will please you more than booking one of our exquisite party buses or limousines for your next event. 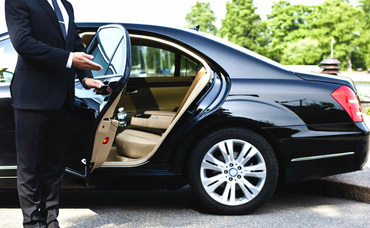 Boasting luxurious leather and accommodations, our transportation facilities are one of a kind. Other limo services are left in the shadows compared to our superior and outstanding services. Ready to make a grand entrance? Only a rental from Kitchener Limo Rentals is the surefire way to heat things up and truly impress. Our services by far exceed client’s expectations. For one unforgettable experience, allow us to take care of everything. Don’t waste your time calling any other limo service in the Ontario area. Your limo service with Kitchener Limo Rentals is your one stop place for superior limo rentals and special occasions. You’ll be amazed at our affordable pricing, quality rates and packages, and exclusive services. Give Kitchener Limo Rentals a call at 226-241-9927 or fill out the information form on your screen today! 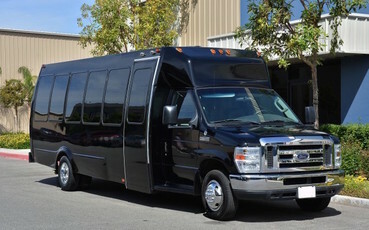 We will be happy to serve you for all of your limousine and party bus rental needs.